We are hearing this a LOT around our house lately! My son, Ev, is 9 months old and is quite the “talker.” But he isn’t really talking, right? What he is doing, is babbling. 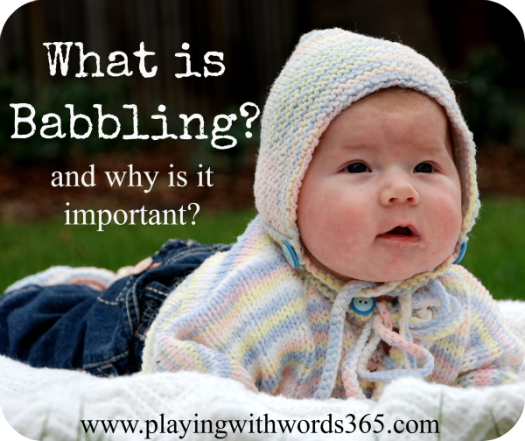 What is babbling? Babbling is referred to as a prelinguistic skill: meaning a skill that happens prior to the development of language and speech. Marginal Babbling: This babbling usually happens between 4-6 months of age. You will hear your infant put together consonant-vowel (CV) or vowel-consonant (VC) sound combinations, like “baaaa”, “maaaa”, or “uuuum.” (Sidenote: Before this phase, between 1-4 months, your infant should be cooing. Cooing refers to your infant producing sounds that are vowel like i.e. oooooo and aaaahhhhhh. Often times infants will produce these coo’s when having face-to-face interactions with a caregiver). Marginal Babbling is considered a type of Precanonical Vocalization along with squeels and cooing. Want to hear what they sound like? Follow THIS LINK to vocal development dot com, a site created by David J. Ertmer, Ph.D., associate professor in the department of Speech, Language and Hearing Sciences at Purdue University, to listen to examples of marginal babbling. In the time period between six and ten months of age, your infant will begin to use more of a variety of sounds and sound combinations referred to as canonical babbling. Canonical babbling is divided into two subtypes: Reduplicated and Nonreduplicated. Reduplicated Babbling: This refers to when your infant repeats the same syllable over and over, such as “babababa” or “mamamama” or “gagagagaga” You can listen to an example of this at the site mentioned above by clicking HERE and listening to the “babbling” example. Nonreduplicated Babbling: In this final stage of babbling, your infant’s sounds are now more varied. Rather than producing the same syllable over and over, he will now start to combine different sounds and syllables like “bama” or “gagameee”. 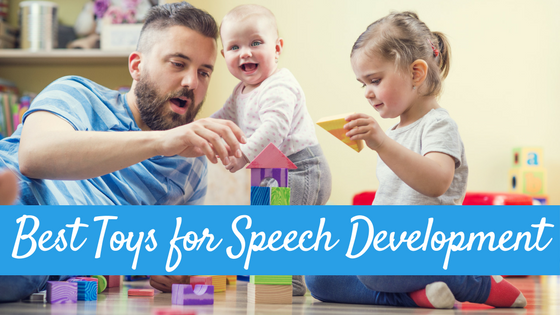 In the time period of 9-12 months and beyond, your child’s babble will slowly start resemble real adult speech, even though he may not be using “real” words yet. His babble will start to take on the tones and infections of adult speech, even though the “words” still resemble babble. We refer to this as jargon. Jargon can begin as early as 8 months and often continues through the second year. The toddler will slowly replace the jargon for real words, phrases and sentences over the second year of life. You can listen to examples of nonreduplicated babbling and jargon by going HERE and clicking on CVC syllables and Jargon. There is evidence that babbling, specifically the canonical babbling (reduplicated and non reduplicated) is an important precursor to later language development. Some research suggests that delays in canonical babbling (not using canonical babbling by about 10 months of age) can sometimes be a predictor of later disabilities such as speech and language delays or learning disabilities (Oller et al. 1999). However, this is not always the case. Some infants just babble later than others. 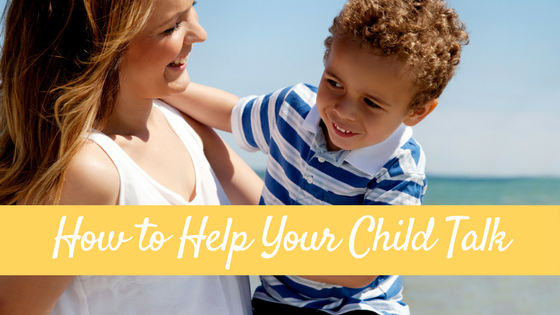 If you have any concerns about your infant or toddlers development, be sure to bring your concerns to your child’s pediatrician. Ertmer, D.J., (2005). www.vocaldevelopment.com. Retrieved 10-10-2011. Oller, D.K., Eilers, R.E., Neal, A.R., and Schwartz, H. K. (1999). 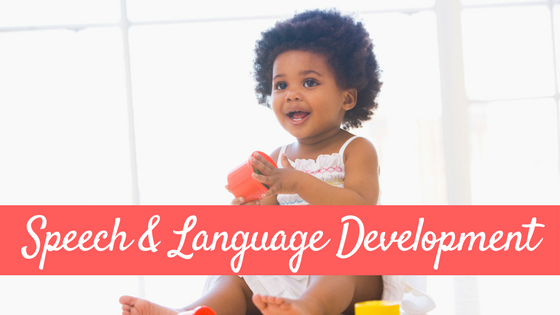 Precursors to speech in infancy: The prediction of speech and language disorders. Journal of Communication Disorders, 32 (223–245). Hello, I am so glad to visit your page. 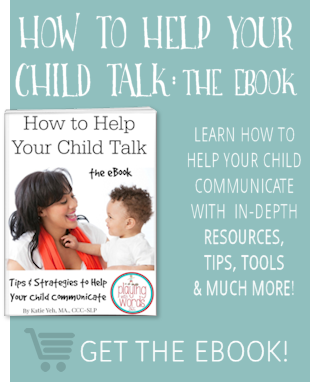 This can be very useful for me, because I am speech and language pathologist too, and work with children. My thesis is about Babbling too. please I need to have more Information about children language acquisition what are the mistakes that they do semantically,syntactically, and so on when they want to express their selves, in addition I want to Inform you that I need some books name because It’s going to help me a lot in my paper research. Hi my daughter is 18 months and she don’t say anything not even mama baba or dad a. But she does reply to question like where is you doll she will point and pickup and pass to the person you will ask. Very independent in her things put her dirty clothes in to the laundry. Please my daughter is 7months 1week now but the only sound she makes is the vowels sounds like oooo ahhh, she’s yet to make the consonant sounds baaa maaa etc. Should I be worried? 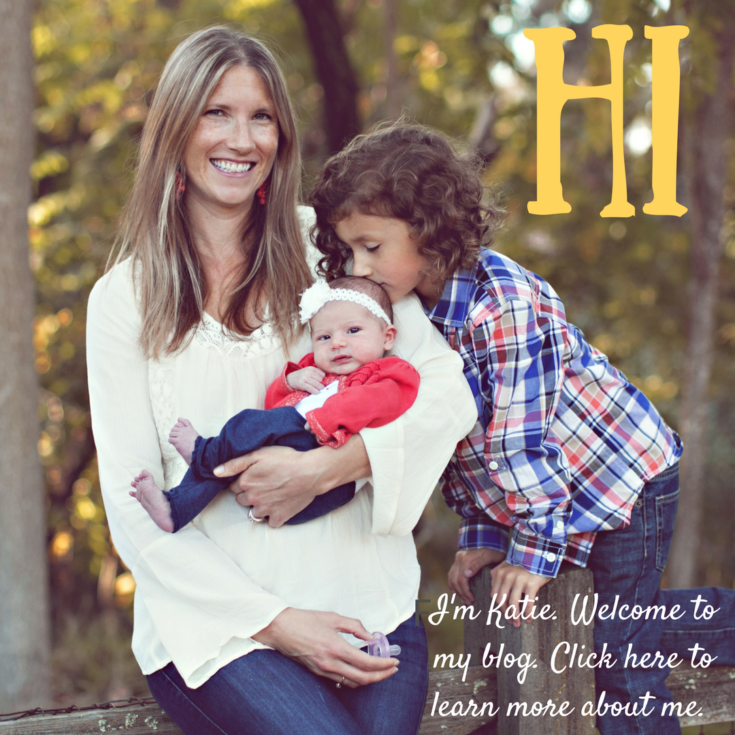 I really enjoy your blog! 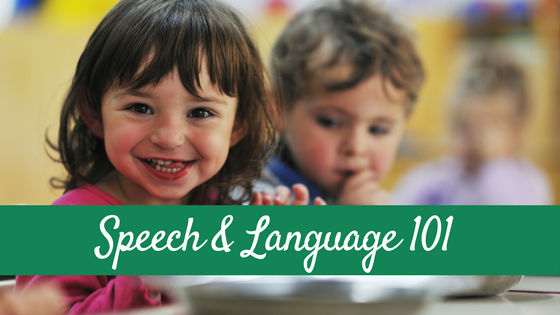 I am a recent speech language pathologist grad and am about to start working with itty bitties in early intervention. Your posts are so easy to read and informative – thanks!